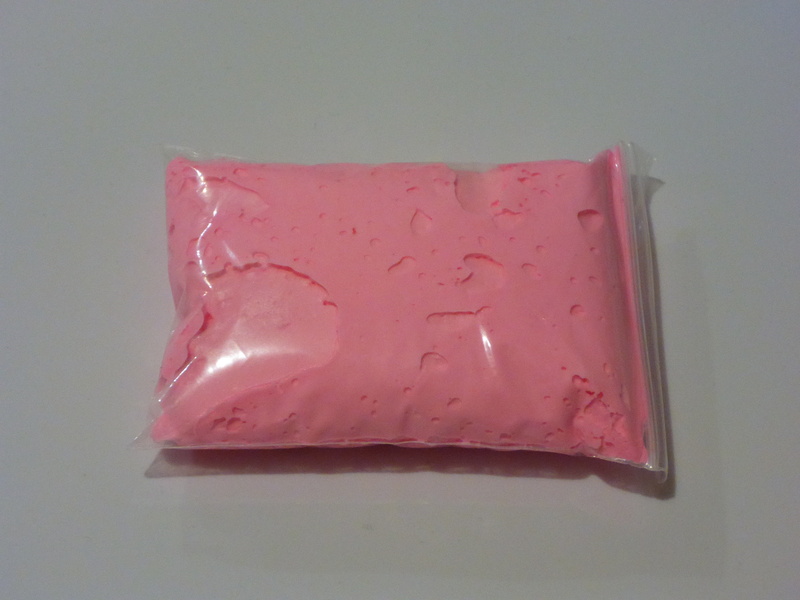 Image Description: a small zip-lock bag displayed on a white surface, the zip-lock bag is a rectangular shape and is filled with pink fluffy slime. When it first arrived, I will admit it that the slime package was smaller than I expected. 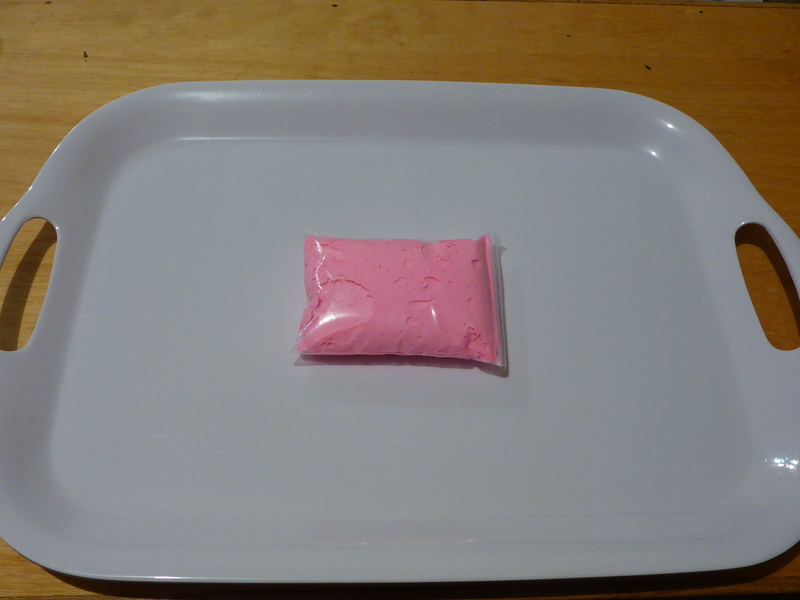 Image Description: a small zip-lock bag displayed on a white tray surface, the zip-lock bag is a rectangular shape and is filled with pink fluffy slime. However, as I only paid two dollars for it (for comparison, Brain Putty at Kmart is AU $8 at the moment), I don’t mind. If you’re not sure if you’ll like something, smaller packages are probably the better investment. I’ve had this Fluffy Slime for a while now (four months to be precise), however, I may have completely forgotten about it. I was concerned about mold (which wasn’t a problem) and how to store the item once I had removed it from the zip-lock bag (I’ve placed it in a small air-tight plastic container, you can buy them from Coles supermarkets). 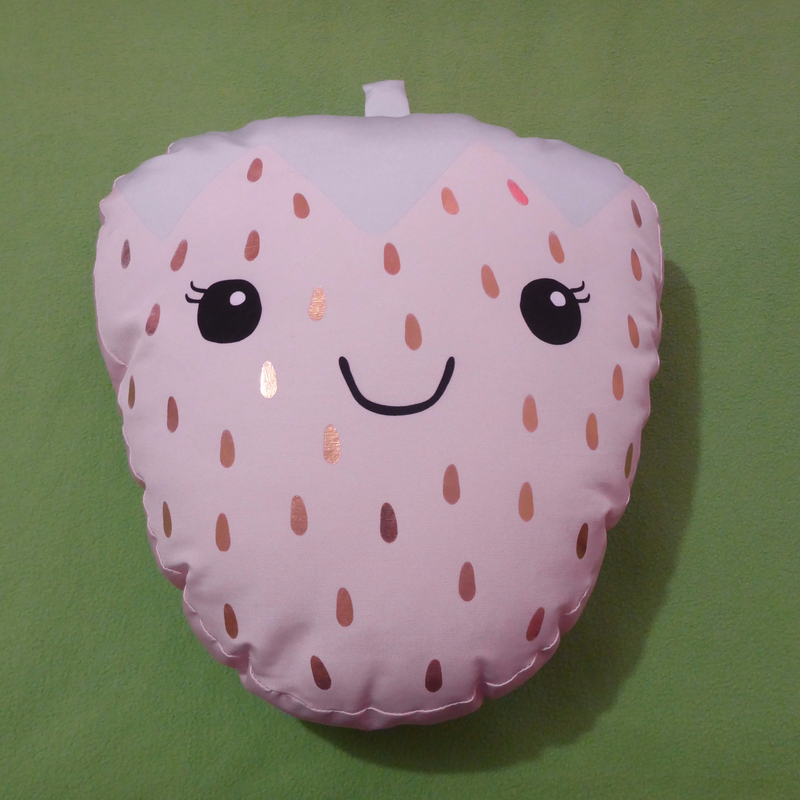 Once those problems had been resolved, I was intrigued as to how I would review the Fluffy Slime, which turned out to be not so fluffy or slimy. 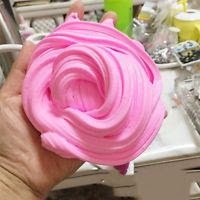 I would describe the texture of the slime to be more like play-dough, it’s a sold and easy to mold, it’s not slippery at all. I decided to make a short video of me handling the item (located down below). The item does have a faint fruity scent to it, however, I could barely smell it on the slime and only noticed it on my hands after I had packed the slime away. As stated previously, it wasn’t very slimy, I was expecting it to feel like shaving cream, however, the texture felt more like play-dough. I was expecting the slime to messy and difficult to put back into a container, but I was wrong on both accounts. As a general stim toy, I’d be happy to recommend this item, but if you wanted something gooier, you might need to look at another item. I’m not very knowledgeable about Slime in general, so if this is an area of interest, I would recommend checking out Stim Toy Box. There are links down below for more information.